Some defined him as 'the leader of the most exciting jazz trio', some described as a 'hardworking musician having a great idea' and some others saw his trio as 'a reference to use for evaluating each new band'. 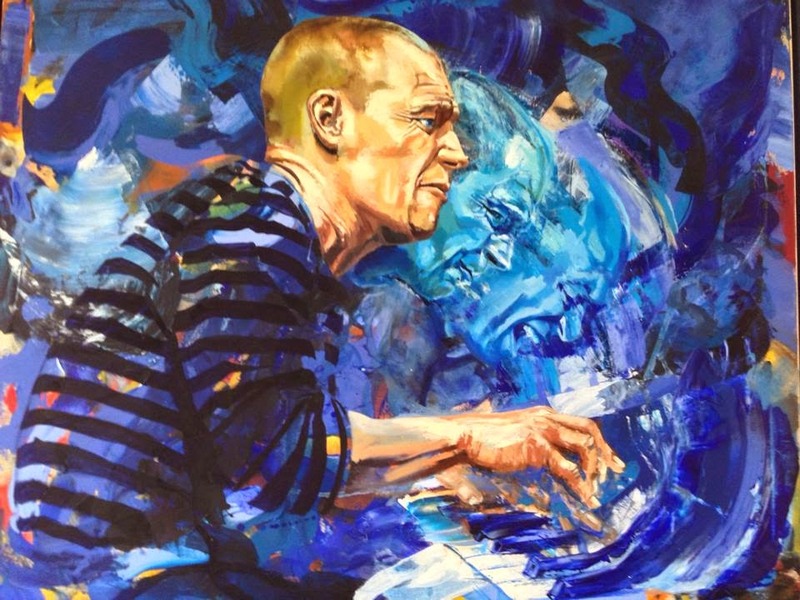 Whatever many critics, listeners, musicians, geeks, nerds and writers say, in my opinion it is almost a generally accepted argument that Esbjörn Svennson is prominent among not too many heroes of European Jazz and the innovative style of his trio (E.S.T.) succeeded to gather new listeners to jazz in a cruel time for music, in which jazz can not manage to gain attraction without destroying its main 'sine qua non' characteristics. Many agrees on that Esbjörn Svensson's unexpected death in 2008 when he was 44, was one of the saddest in jazz history considering the trio's progress in time and what this progress was promising for future. Besides all these fame, career and historical issues, surely the heaviest part of the loss was on his family and band members bassist Dan Berglund and drummer Magnus Öström, which were also long time friends. The world was about to turn the corner of the new millenium when Siggi Loch decided to release Esbjörn Svensson Trio's previously recorded and printed album 'From Gagarin's Point Of View' via his label ACT. This was not their first album but surely, it was the right time for this Swedish jazz band to present themselves to the experienced and respected German music producer. They were playing for years and had released many albums from small Swedish labels before this aptly decision and Esbjörn Svensson had already been playing with ACT's musician trombonist Nils Landgren in some projects. On listening to these previous albums, one can easily see their maturity level even in the beginning and their certain decisions on creating something really unique. Considering re-releases of ACT from this incubation-like period such as Winter in Venice ('95), we can say that ACT saw the same thing. The following years were a huge success story for the trio as well as for the label. Having been already known for intense and unforgettable live performances, the trio started to give more and more concerts in many countries all around the world. The albums and concerts were mind boggling mainly for European jazz listeners and it didn't take much time that US listeners started to be interested in this incredibly fresh jazz music including many genres such as classical, rock and progressive music and melting improvisational styles with compositions carrying catchy melodies during absolutely amazing performances. They were all using electronics and effects. Dan Berglund's distortion added bass sounding like an over-driven electro-guitar from time to time, Magnus Öström's extraordinary on-the-fly multi-layer outputs from the drum-set and Esbjörn Svensson's simple, surprising and impressive effects on the piano were all unique aspects that could fortunately merge in a single jazz band. Besides all this kind of extra features, all band members were virtuosos on their own instruments. 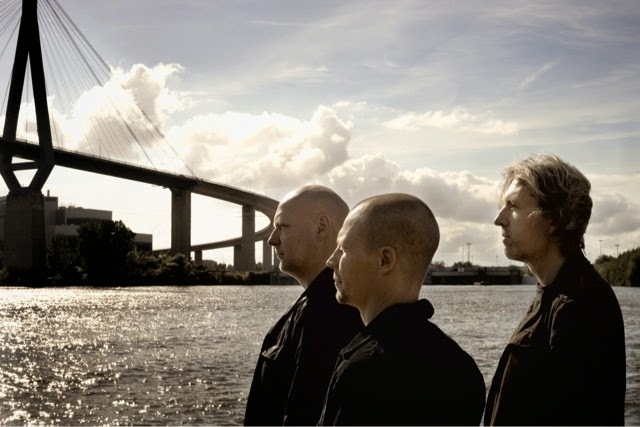 Esbjörn Svensson's mastery on classical music as well as his talent in jazz scales, Magnus Öström's ultra fast, clear and controlled style and Dan Berglund's steady and powerful bass line, created a very strong bedding underneath their vast creation area. Their harmony and instantaneous responses to each others' acts during the performances (mostly thanks to childhood friendship of Esbjörn and Magnus including also a musical affair) were always overwhelming. Some pieces and albums were sounding like a full improvisational performance made in a single recording session, whereas some were carrying an amazing collaborative composition at the base that can lock your mind to itself. When it was time to perform live, they always chose to play differently with surprising changes in tension. So differently that sometimes you could lose yourself during the performance until you hear the main theme again... The sound engineers became so important for them for most of the time. Åke Linton was the most recent and well known one, being a huge contributor to the real time performances of the trio both in the studio and live. Independent of above discussions, whatever came from them, the intense study and discipline which were creating the incredible harmony, their highly concentrated dedication to what they play and their modest manner to their audiences made them one of the best trios of the jazz world. They kept on releasing several albums between 2000 and 2008 which have been awarded several times. They gave strange and interesting names to their pieces. They connected some pieces to the others within an album to create a complete story and main theme for it. They even connected the end of an album to the beginning of the other. They placed hidden tracks in the end carrying hidden meanings behind. One of the most important albums, Viaticum('05) is sold more than 100.000 world wide, which is an incredible number for a jazz album in these hard times of the music industry. Live in Hamburg('07) was performed and recorded during tours of the studio album Tuesday Wonderland('06) and it was defined as "Best Jazz Album of The Decade" by acclaimed critics. They became the first European Band to be the cover for the jazz magazine Downbeat. Even after his death, his legacy continued with two albums recorded in the same session in Australia whose mixings were finished before the accident: Leucocyte ('08) and 301 ('12) had contributed a lot to the legendary story of the trio and the band kept on gaining new listeners each day. It is said that the overall sales of the trio's albums exceeded one million so far. 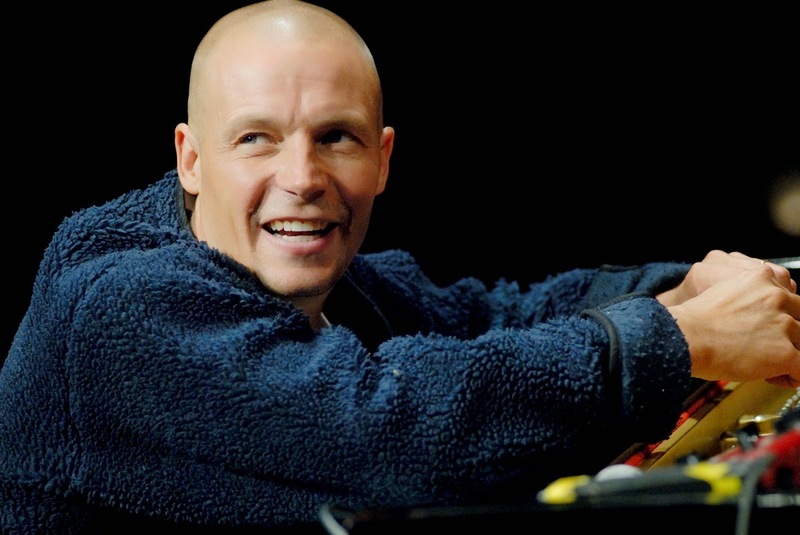 There are many European Jazz musicians who composed pieces dedicated to Esbjörn Svensson in their albums after his death. Now, when I was writing this article, both Magnus Öström and Dan Berglund have been continuing their career with their own bands and they keep on releasing impressive albums. Each band has a characteristic signature obviously coming from the part they were playing in the E.S.T. period and they already became creators of their own styles. E.S.T. 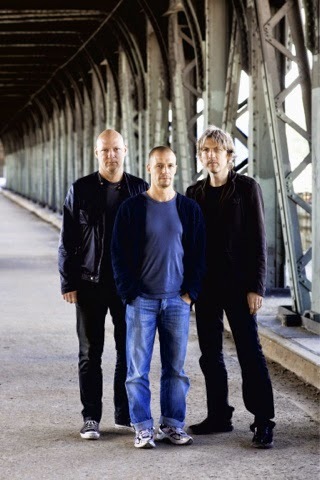 Symphony is a recent concept which carries some ideas from Esbjörn Svensson's similar work in 2003 and it is produced by long time band manager Burkhard Hopper and living members of the trio with the arranger/director Hans Ek. The world premiere of these performances was made in Stockholm last year just before Esbjörn Svensson's 5th death anniversary and many others have been performed with various soloists and orchestras in many different European countries so far, attracting all previous and recent fans all over the world, creating a magic atmosphere full of memories and resulting in standing ovations and tears for minutes.